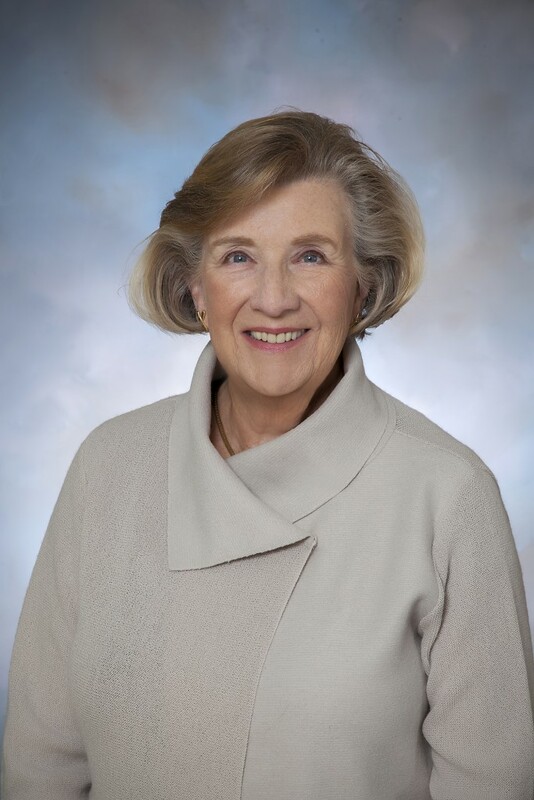 Kay Marquet is an award-winning CEO, fundraiser and community builder, with more than 30 years’ experience in community foundations, private foundations and community benefit organizations. Kay founded Kay Marquet and Associates in 2009 after serving as CEO of Community Foundation Sonoma County for 17 years. Kay Marquet and Associates offers services for Community Foundations, Private or Family Foundations and Community Benefit Organizations of all types. After leaving the Community Foundation, Kay directed the operation of Chop’s Teen Club, as interim executive director for the 21,000 square-foot club for the youth of Santa Rosa (2009-2010). She also produced the Sonoma Paradise Foundation Children’s Concert for 1,200 children at the Wells Fargo Center for the Arts. Currently Kay serves as an Honor Roll Trustee of Scholarship America, a national education service organization. She served nine years on the governing board, co-chaired the Families of Freedom Task Force, serving the dependents of those killed and permanently disabled on 9/11, was treasurer and chair of the investment committee and audit committee. (1983-2014). She is currently on the governing board of Bottom Line, headquartered in Boston, MA. Bottom Line helps disadvantaged high school students get into college, graduate and go far in life. She was previously appointed to the New England Board of Higher Education by Massachusetts Governor Michael Dukakis and to the Massachusetts Community Service commission by Governor William Weld. Kay is a current member of the Santa Rosa Chamber of Commerce and former board member. She received the Sonoma County Gold Award for community service, the Jewel of a Woman Award and the Sonoma County Jefferson Award for volunteer service. Kay has enjoyed living in Sonoma County for 22 years. She has three children and four grandchildren who all get together in July each year on Cape Cod. She is a regular at the Farmer’s Market each Saturday for produce and flowers, and enjoys travel, wine tasting, entertaining friends and visitors from out of town, concerts and any excuse to enjoy more of Sonoma County.